How do you choose to win? New App! HomeNewsNews StandHow do you choose to win? New App! 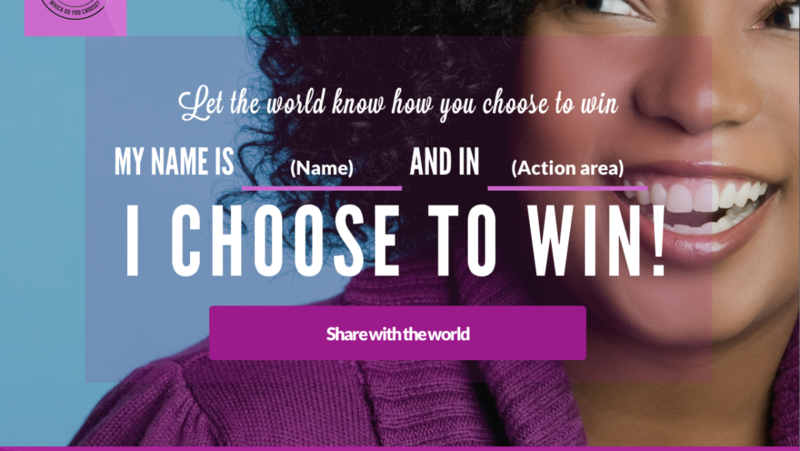 In January 2016, I Choose To Win launched an app that allows women to customize a victory statement! Using the app, women are able to upload their photo, make a bold declaration of one thing they are ready to “do” in their journey to win in life. It allows them to share their personal statement of victory with others as a source of motivation, accountability and community. 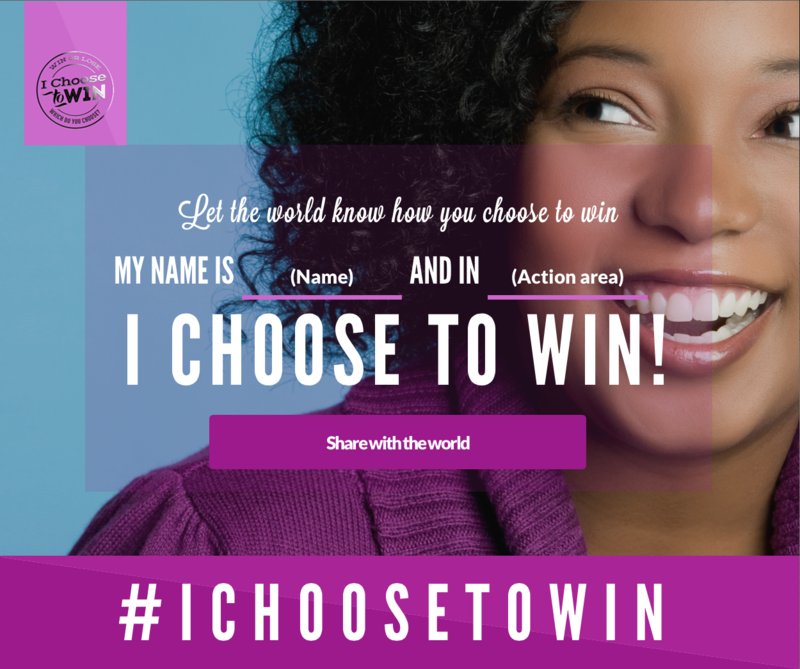 Let us know how you choose to win, visit ichoosetowin.com and use the hashtag #ichoosetowin when you post on social sites. Thank you in advance for choosing victory!